A security system is an investment, and just like any other investment, it is imperative to establish the return you are likely to receive. 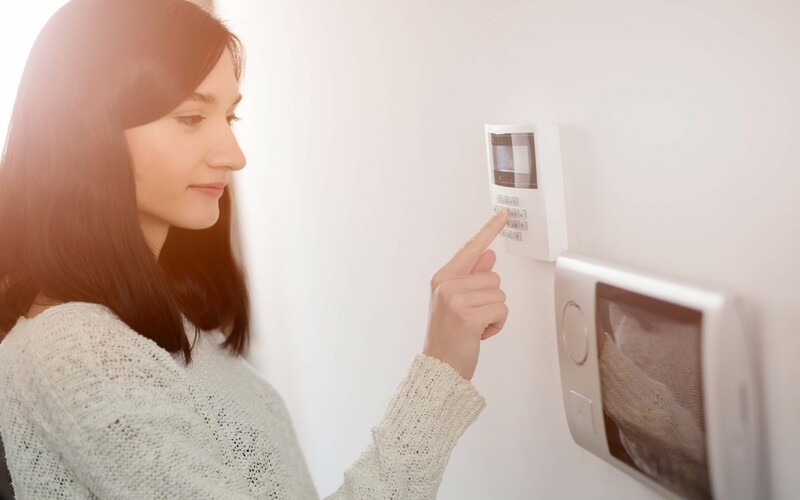 Although it is easy to tally the up-front and monthly costs linked to an alarm system and security system, attaching a price tag to peace of mind will be a difficult thing to do. A security system does more than just discourage intruders. The right system can keep you connected to your home regardless of where you are. It will also notify you of any unauthorized attempts to access your valuables. Ultimately, a security system is a viable investment, but how will you know if investing in one is worth it? Here are some reasons that can convince you. The value of a security system depends on where you reside, and should always go hand in hand with good window and door locks. Get a good, fully operational alarm installed because burglars can easily tell apart an empty box. Your local police crime prevention officer will be more than glad to check out your property and give you impartial and free advice about all aspects of your personal and home security. A burglary is an unpleasant experience to say the least and it can even make you paranoid where you have to keep on checking each room in your house to ensure that no one is there. An alarm will deter some burglars and for others it will not. However, you will get to have the peace of mind knowing that no one has been in your house while you were away. A regular alarm will not save you money on content insurance because you need a pretty fancy alarm for that, but at least you will not have to worry about a burglary when you are away. A properly installed security system is your best buy. Its visible presence will discourage potential burglars and the siren will deter an intruder from ransacking your entire house in case of a break-in. Monitored alarms are ideal if you live in a remote area where intruders can get away with invading your home without an alarm drawing any attention to them. Alternatively, you can have a telephone dialer fitted to your system that allows your alarm to telephone you or a neighbor when triggered. When it comes to a security system, it is all about cost-benefit analysis and risk assessment. Having a security system installed will instantly cause a reduction in insurance premiums, matching the alarm costs and the initial yearly monitoring and maintenance contract. If you are still unsure, seek police advice including where to install. 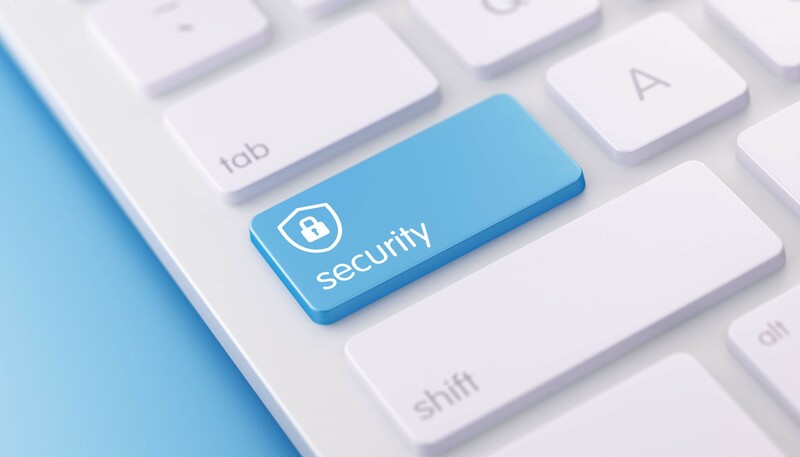 Nevertheless, be very careful and use a reliable security company. Some installers will run off with your maintenance premium and leave you wondering if you are still under their monitoring via telephone link in the event of an intrusion.